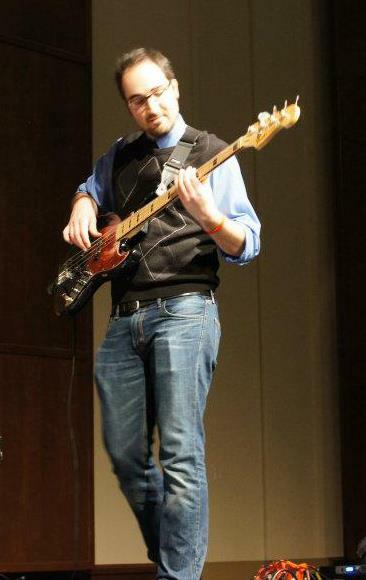 Yours truly playing electric bass at Southern Illinois University Edwardsville in 2012. As mentioned in my About page, I obtained a degree in Music Performance for electric and upright bass in 2011. If you’d like to hear some of my work, see what kind of gear I use, or contact me about anything music related, hop on over to my music website, which you can find here.